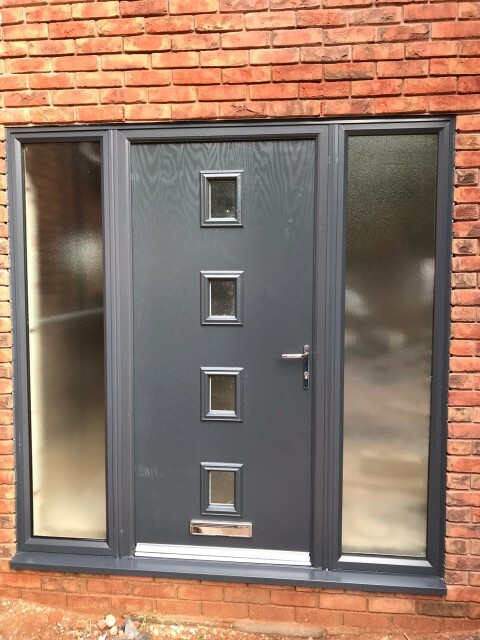 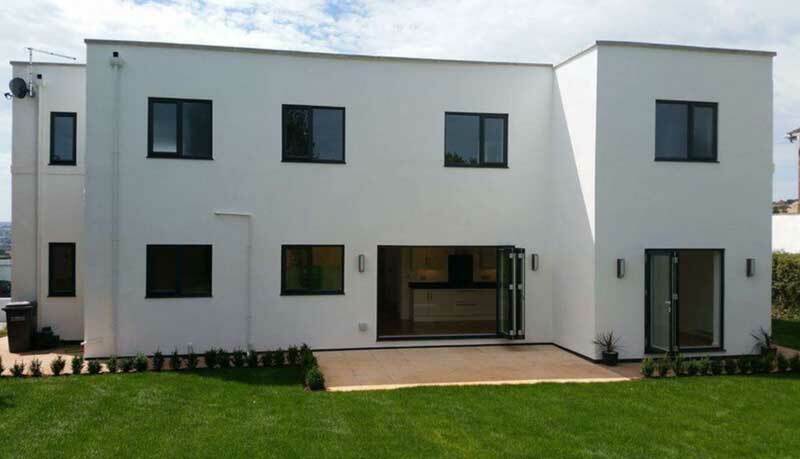 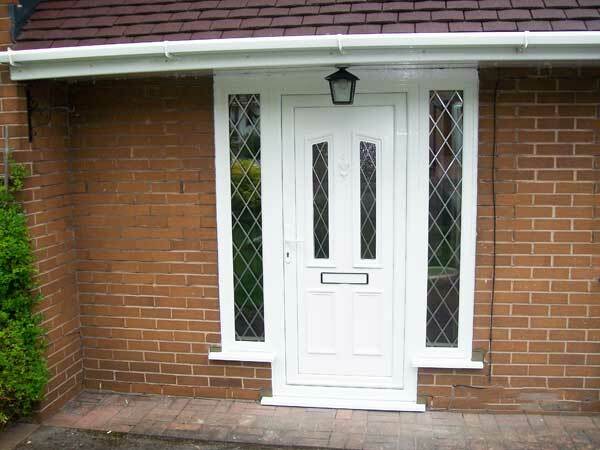 With such a wide range of doors available and options of PVC or aluminum to can be hard to choose what you want for practicality reasons or simply what suites your home. 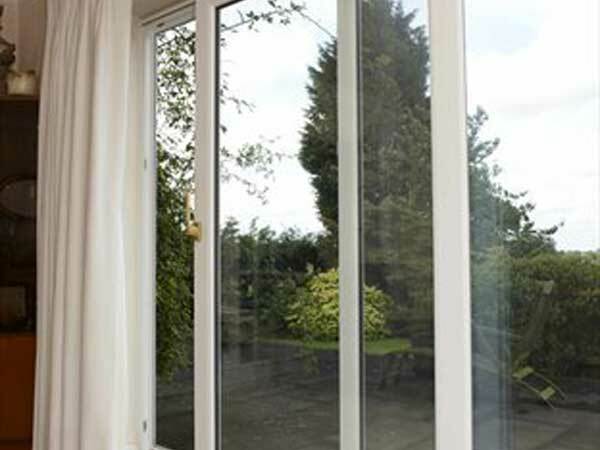 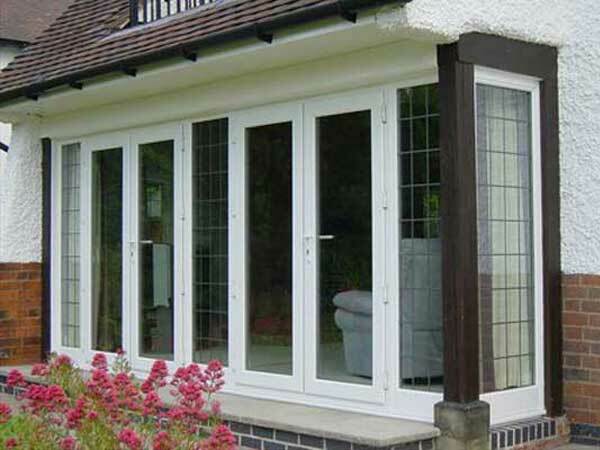 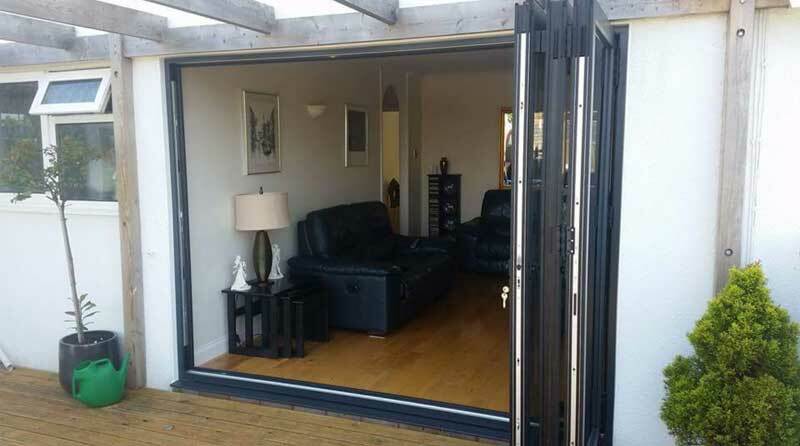 Bi folding doors are famous for letting the outside inside. 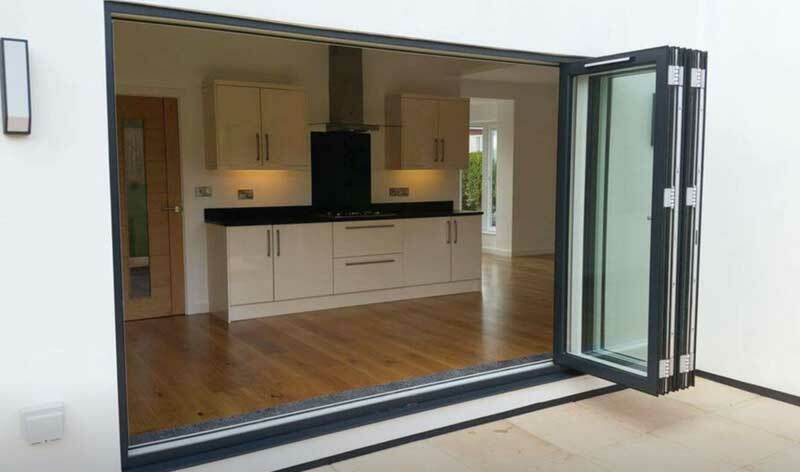 They act as a glass wall, letting light in and keeping the cold out; popular in Devon because we live in such a beautiful county. 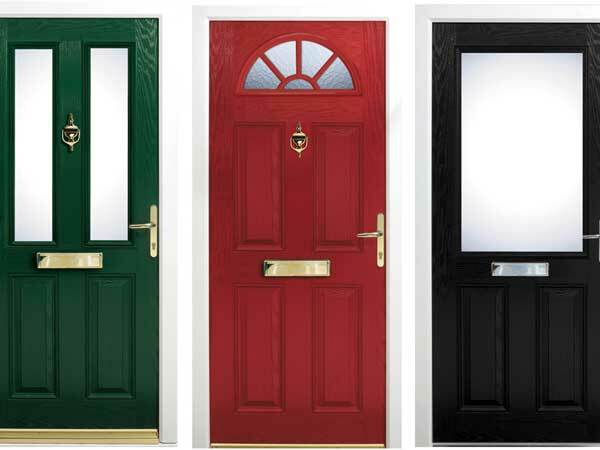 Available in an array of colors and slim fitting guaranteeing that when open no space is lost, whether you choose to have them fitted closing inwards or outwards. 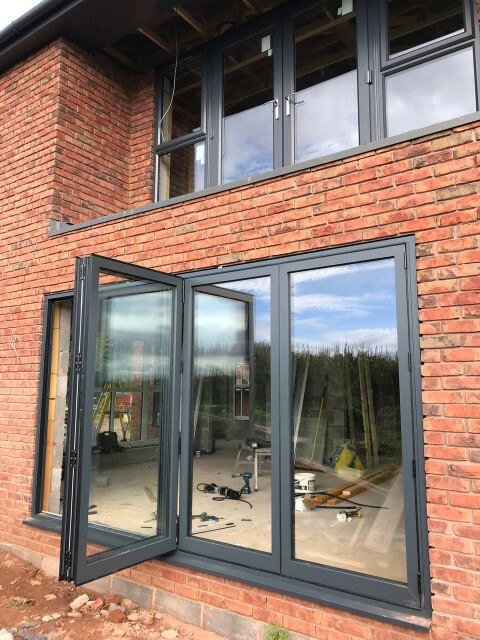 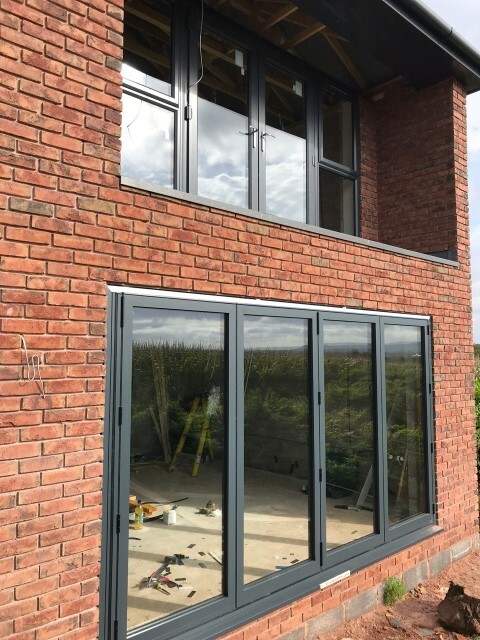 We also offer an array of optional extras to ensure you get exactly what you want; these include threshold options and choice of locks. 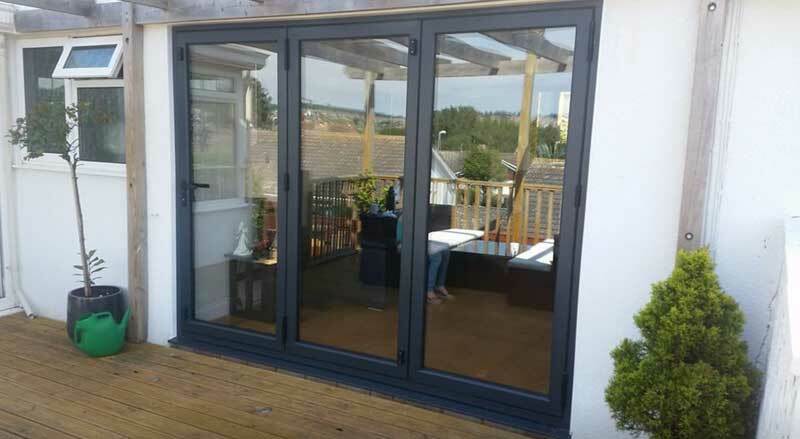 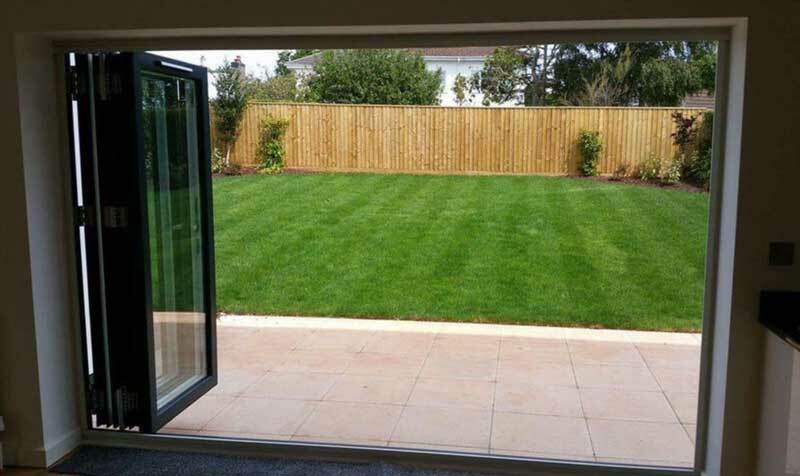 We can cater to all size and specifications and we can install our bi folding doors all across Devon.